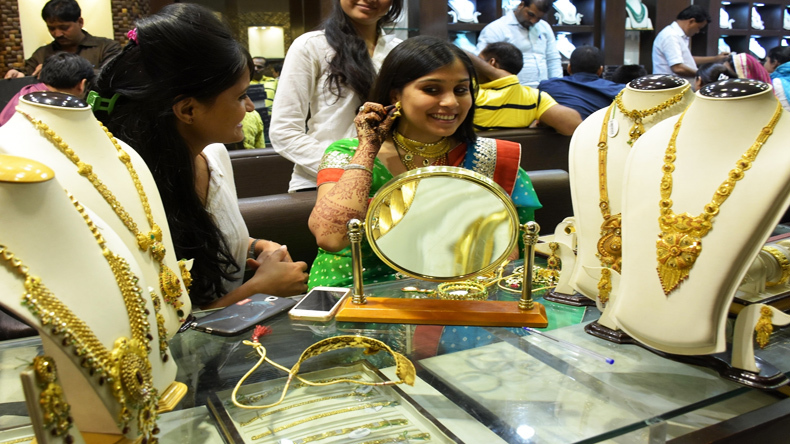 Were you planning to buy that dazzling piece of jewellery? You’d have to get deeper pockets for the same as Budget 2016 is going to pinch you. It’s not just Jewellery but your habit of paying a visit to beauty parlours will also make you think twice as it’s going to cost a bit more for your weekend beautification regimes. Looking sassy and hip will require a deeper monetary connection as branded clothes get more expensive after Finance Minister Arun Jaitley’s Budget 2016. Buying cars will also mean shelling out more. A long drive in that gleaming SUV is going to cost more. With a hike in service tax, eating out and going to movies, concerts and comedy shows will be costlier for the taxpayers. The one thing that is going to be cheaper is dialysis equipment, bringing a cheer to the medical fraternity and patients seeking a respite from the absurdly expensive procedure.